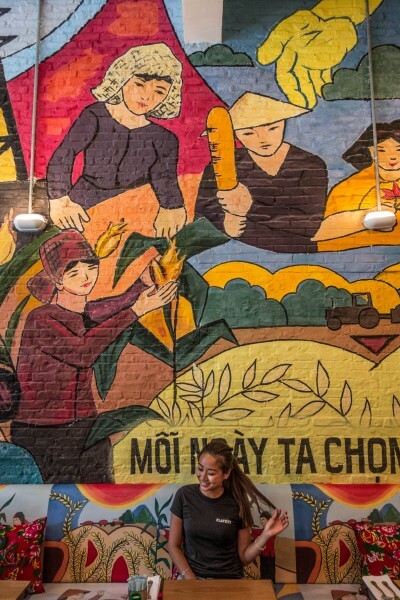 While in search of the Saigon’s Independence Palace, I felt like a small bite in a local eatery. The bright colors pulled me in to this charmer, where a mural celebrating the communist ideal of rural life adorns the walls. It’s suitably named – Propaganda Cafe. Found fresh food at a restaurant on stilts above a lake on the way to Danang in central Vietnam (#73). The procedure was simple, point at various creatures swimming in randomly spread buckets on the floor, and eat them a few minutes later. 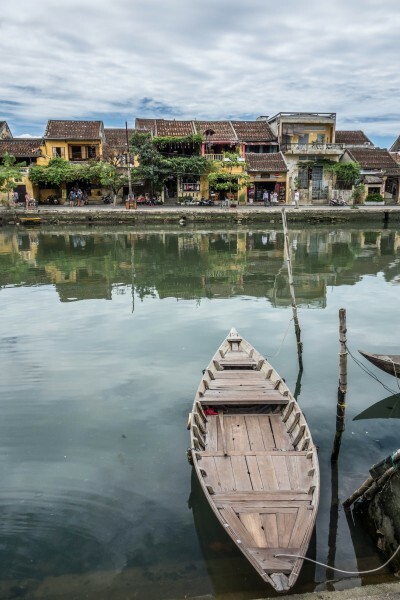 It was the first stop on my adventure across Vietnam, the UNESCO-listed town of Hoi An. Its tiny size enhances the feeling of it being clustered with tourists, but down by the river, its possible to find calm and quiet to imagine its heyday as a trading port. The allure of discovering the romance of yesteryear lies at the heart of the joy of travel. 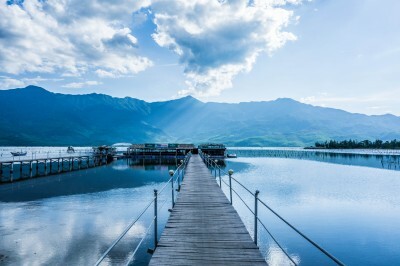 Explorers and backpackers alike seek to discover destinations ancient and historical, where the memories of decades, centuries, and millennia fill the air with tales of life, love and war gone by. Finding these physical testaments to human endurance though, is not the tough part. Tuning in to the echoes of the past radiating around them seems to take a certain mindset.